Home » Blog » How Much Does Ductless Heat Pump Installation Cost? How Much Does Ductless Heat Pump Installation Cost? 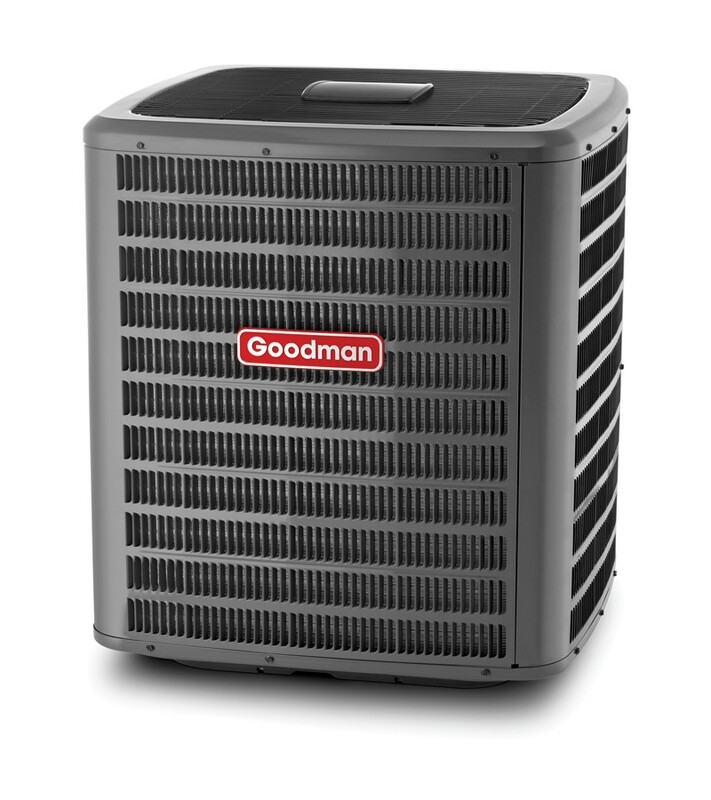 Heat pumps are a popular option for both heating and cooling homes, offices, and other spaces. Within the heat pump family are ductless heat pumps, also called ductless mini-split heat pumps. Ductless heat pumps offer affordability and versatility for many applications. If you are considering a new heating and cooling system, learn the cost of ductless heat pump installation before you buy. The model and efficiency of the ductless heat pump unit you select. Higher efficiency models typically cost more than lower-rated units. The number of zones created. Each ductless heat pump unit is paired with individual air handlers meant to serve one area, or “zone.” The more zones created in the home, the more equipment needed and higher the expense of installation. The difficulty of the installation. Certain applications or setups can cause the ductless heat pump installation to be more complicated, thus requiring additional time and labor that will increase the cost of the project. Ductless heat pumps are highly efficient heating and cooling systems. 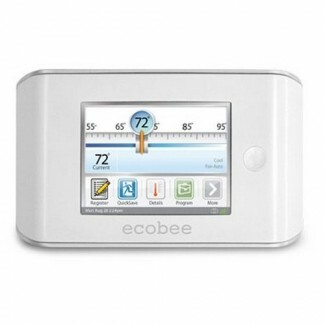 They generate savings in many ways versus conventional forced air heating and cooling units. Heat pumps deliver heating and cooling by moving heat from one area to another, rather than creating heated or cooled air like a conventional furnace or air conditioner does. Heat pump systems are 2 to 4 times more efficient than conventional HVAC systems, reducing energy consumption by 30 to 60 percent on average. Ductless heat pumps offer additional energy savings because they are ductless. Forced air furnaces, air conditioners, and heat pumps utilize duct systems to circulate air – duct systems that are not in good shape can allow for as much as 30 percent energy loss! With a ductless heat pump, users never have to worry about energy escaping through duct leaks. Is a Ductless Heat Pump Right for Me? Ductless heat pumps can be installed in most any application, but there are certain situations where choosing this type of heating and cooling system is advantageous over other systems. Replacing or adding heating and cooling systems to structures without existing ductwork. The addition of ductwork to facilitate a forced air heating and cooling system is expensive –installing a ductless heat pump system is often a more affordable alternative. Adding heating and cooling to unconditioned areas. Even in homes with existing forced air heating and cooling, there will be areas where the duct system does not extend. Typically, unfinished basements, attics, and garages are not tied in to the home’s duct system. Instead of extending ductwork and upgrading the heating and cooling system to serve these areas, a ductless heat pump is an affordable alternative. Adding heating and cooling to new construction additions. Selecting a ductless heat pump to serve the comfort needs of a new room is often more affordable than extending ducts and upgrading to a larger capacity heating and cooling system. Certain additions should not be tied into a home’s current heating and cooling system, such as sunrooms, as their construction and usage is vastly different than the rest of the home. Supplementing non-forced air heating systems. Electric baseboards, radiators, and other non-forced air heating systems, especially older systems, don’t always meet the comfort needs of all areas of a home. Installing a single or multi-zone ductless heat pump provides the comfort desired in these areas, and the older system can still be used as needed. Find a qualified heating and cooling professional to quote ductless heat pump cost and perform reliable ductless heat pump installation by using HVAC.com’s Contractor Directory. Search for local HVAC contractors serving your area and contact to schedule an estimate today! As you search, keep an eye out for the HVAC.com Certified Contractor seal – these pros are vetted by our team and meet our high standards for quality workmanship and superior customer service.